Hello From Minnesota, I've played in 26 states so far this year with miles to go before I sleep. 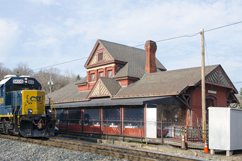 My next few shows are in Delaware, Maryland and Pennsylvania. The show in Wilmington, DE has special guests Larry Campbell and Teresa Williams who are fellow Red House recording artists. You may know Larry as a very talented producer as well. The next night is an Uptown Concerts show in Fulton, MD with my friend Cheryl Wheeler. This will be very big fun! Sunday I'll be back at the Spring Gulch Festival. In the beginning of June I'll be doing a string of shows in Northern Michigan with my friend Amilia Spicer who has a new CD out entitled Wow and Flutter. 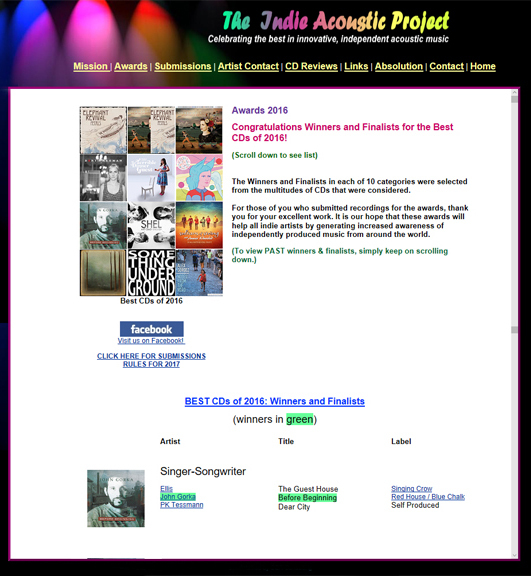 I found out recently that my newest/oldest recording Before Beginning won an Indie Acoustic Award as best singer-songwriter record of 2016. What a nice thing to be recognized so long after its conception and recording back in 1985! I'm aiming to do some recording of new material in the weeks ahead. I hope to see you out there somewhere! Hello to You, I write this on the last day of the shortest month. There was snow over night but it's been a fairly mild winter here in Minnesota. As a traveller it's been a good start to the year, so far playing in 7 states with 14 more to go in the next 2 months. I've been pretty lucky just missing torrential rains in Southern California and snow storms in Pennsylvania. I did get caught in a blizzard in November in northern Minnesota, though. I made it to Nisswa, but the show was cancelled when the power went out in town. It's been rescheduled for March 10. I made it to the 30A Songwriter Festival in Santa Rosa Beach, Florida in January where the temperatures were in the '70s, warmer than the first time I was there. I drove through the mountains in south eastern Oklahoma which is apparently Bigfoot country, near Broken Bow. I had no sightings but it looked like a nice place for smaller feet as well.. In other news I'm hoping to record an album of new material this summer with a release date in the early part of next year. I am happiest when I'm in the middle of a song and I've got a few of them in the works. This is where I'll be in the next couple of months. I hope it is somewhere near you. My Canadian friend Rose's new record Natural Conclusion is getting a lot of well deserved attention. She is touring with her band and I look forward to sharing the stage with her next week at The Dakota in Minneapolis. It looks like there is a trip to Europe in the works for late October I am happy to report. Click here for the link. As you can tell by the photo from my new record cover above, I have gotten a lot younger and more intense lately. Stuart Duncan on fiddle and mandolin, Kenny Malone on drums, and Dave Pomeroy on bass. 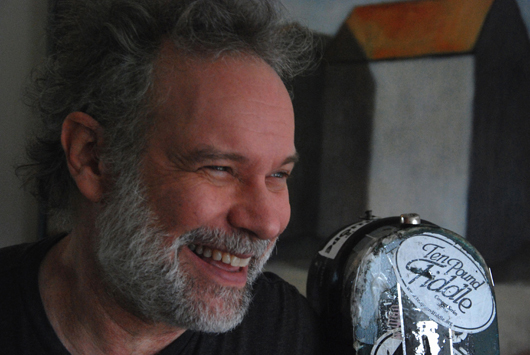 Lucy Kaplansky and Shawn Colvin accepted my invitation to sing on the record, coming down from New York City for the session, and guitarist Mike Dugan made the trip from Bethlehem, PA.
Why did I not release it at the time? I can only say that I was still finding my way. I'm glad to share these recordings with you now. You may be familiar with the songs (9 out of 10 were later re-recorded and released on my first record, 'I Know,' with Red House Records), but these previously unreleased recordings from the Nashville session offer a different musical slant on the songs, reflecting the energy of a group of musicians and singers playing together at the same time in one room. When I recently listened to these old recordings, I liked what I heard, and I thought you might like to hear them, too. 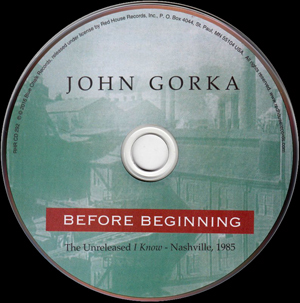 Released on July 22, it's titled 'Before Beginning: The Unreleased 'I Know,' (Nashville 1985). 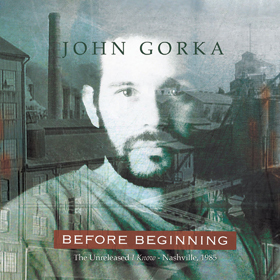 It's available now from Red House Records and signed copies will be available on my website at http://johngorka.com/ very soon. Aside from time in the studio with Rob Genadek getting the new record ready for release, the summer has been filled with touring and working on new songs. Stay tuned to the Red House Records website for a free download of a new song called "Five Letter Word" which you might describe as 'in season.' Check out the list of upcoming shows through October. Hope to see you out there! It's been a while since I've written to you! I hope your spring is starting off well. We’ve had a pretty mild winter here in Minnesota, so I’ve been able to get out on my bike in the month of March, which is a pleasantly early beginning to the riding season. Travels in recent months have included a February trip to The Netherlands, which included a show in The Hague in honor of my good friend Willem Leeuwenhoek, who sadly passed away in November of 2014. The little G# electric guitar that you may have heard me play at shows was a gift from Willem, who was beloved by many and is greatly missed. Those who knew him would agree that Willem approached life as an art. The trip itself was a pleasure, as I was hosted by Willem’s family and the family of Peter ter Horst. 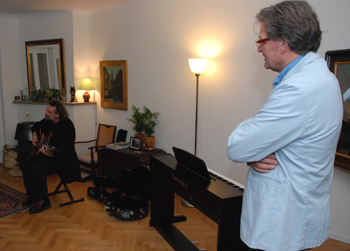 I also got to reconnect with my friend Jos Van Vliet, who started a video site featuring many of the interviews and performances I’ve done through the years. 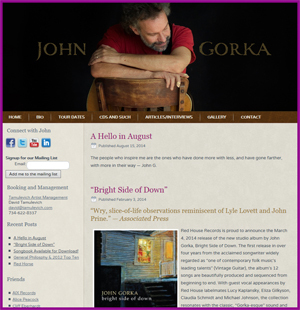 Here’s a link to the site he created, which includes video of the recent show at The Hague: http://www.johngorka.nl/ Jos also took the photo above. I found out how funny he can be, and was also impressed again by his continuing activism for many good causes in the world, such as Operation Respect, a youth anti-bullying campaign. Among the March trips was a visit back to my old stomping grounds in Bethlehem, PA for a couple of shows celebrating the 40th Anniversary of Godfrey Daniels. I got to see many of my old friends, who, like me, have not aged a bit /s. Congratulations to Godfreys, one of the longest running live music coffeehouses in America!!! 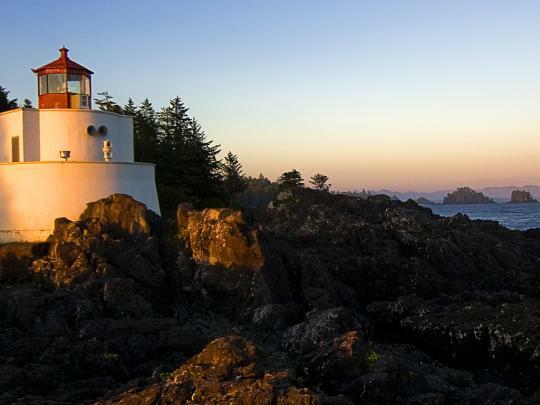 Later spring shows will take me to the northwest and the southeast (see below for details), and to Taos for a reprise of the La Casa de Musica, the songwriting workshop presented by Eliza Gilkyson. On the personal front, let me just say that I have new appreciation for any parent who has navigated the college application and financial aid process! And let's hope we all make it through the November elections! 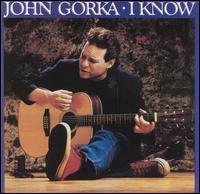 My best to you all, hope to see you at a show when I’m in your neighborhood -- John Gorka. 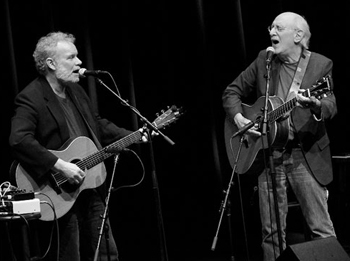 Apr 1, 2016 Freight and Salvage Berkeley, CA - With Michael Manring! It's been a really nice summer. 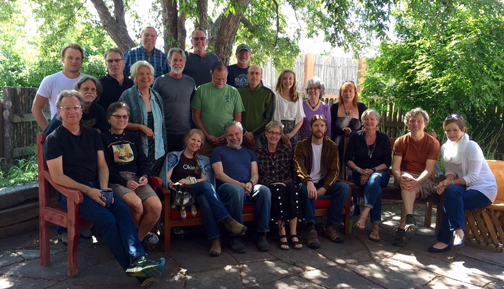 Songwriter workshops in New Mexico and Utah went well. I found working with the other songwriters to be very inspiring. Some people attending had never written a song before, while others had been longtime writers and had their own CDs. Teaching at these workshops challenged me to try to find words for a process that has really always been more or less intuitive. My main hope was to offer something of value for each of the participants from some of what has worked for me. I can say there were plenty of good songs that came of these workshops, and it was a privilege to be a part of them. 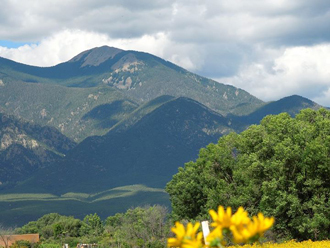 I'll be returning to Eliza Gilkyson's Casa de Musica workshop in Taos, NM next June. Casa de Musica Songwriter Workshop with Tyson Eastland, David E. Clemmer, David Clauss, clay eastland, Gail Husson, John Mahon, Randy Mulkey, Elaine Bergman, Rich Frasier, Michael Sackett, John Gorka, Eliza Gilkyson, Terry Conlan, Stephen Scholle, Stephen Scholle, Maddie Clemmer, Cisco Ryder Gilliland, Wendy Silk, Heather Coryell, Gail Martin, William Anderson en Chick Morgan. 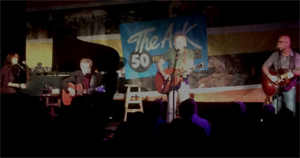 Folk Harbour Festival in Nova Scotia, The Kerriville Fall Festival and the 50th Anniversary of The Ark in Ann Arbor, MI where I shared the stage with Peter Yarrow, Vienna Teng and Robbie Schaefer. I hope to be singing on Antje Duvekot's new record on a song called "Half Light". I was also invited to sing a duet with Honor Finnegan on Leonard Cohen and Jennifer Warnes' "Song of Bernadette" for Honor's upcoming CD. ".I'm still putting the finishing touches on an old recording that preceded "I Know" featuring most of the songs from that debut record with unreleased versions of those songs recorded in Nashville in November 1985. The working title is "Before Beginning". Looking a bit farther ahead, my plans include a trip to Texas in December and Holland in early February. 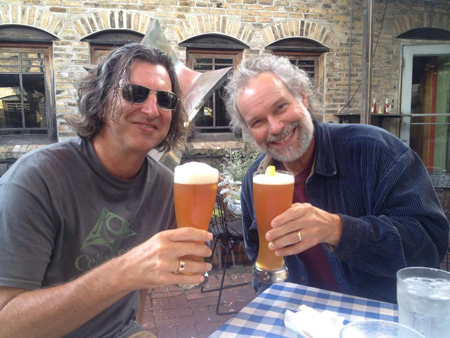 One of the Holland shows will be in honor of my dear friend, Willem Leeuwenhoek, who we sadly lost last November and is missed by all who knew him. Enjoy the fine days and all the rest. Hope to see you out there. I hope I'm doing a show near you but if I'm not I want you to know that I feel it is my loss. 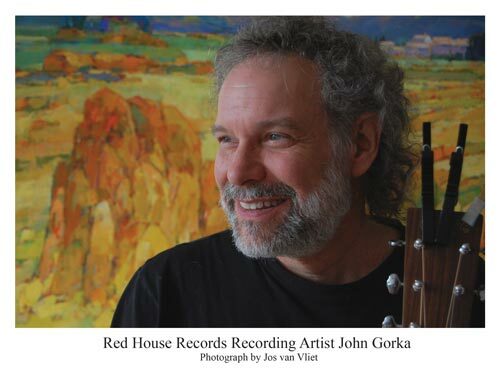 Proceeds from the sale of my CDs at my shows and on the johngorka.com website go to one of my favorite causes -- The Center For Advanced Learning... (at our house). It looks like our son will be off to college in just under a year to be followed by our daughter 2 years after that. Thank you for looking at this all the way to The End . I've been home or close to home these last few weeks which has made me very happy. We've had some rain to help get us out of the moderate drought we've been experiencing, but we've also had some gorgeous days on which I've been able to ride my bicycle. The first few months of the year were very busy with shows through 18 states and provinces. Below is a list of shows for the summer and I will also be part of 2 concentrated songwriter workshops: First with my friend Eliza Gilkyson, in Taos, NM and the second in Salt Lake City, UT with Kate Macleod, at the end of June. Eliza's Residency is all filled up but there may be some room in the Utah Song School. I head back to my old stomping grounds this weekend starting with a show at Godfrey Daniels where I got my start. That show is sold out, I'm told, but the outdoor show the next evening in Bryn Mawr has tickets available. In both shows I will be joined my fellow Razzy Dazzy Spasm Band member, Russ Rentler on mandolin. The shows over the July 4th weekend are with my friend Cliff Eberhardt. Our shows together are always big fun. Come if you can! For more info on these shows, the Utah Song School and others please go to this link. I'm hoping to put out a recording I did in 1985 in Nashville, produced by Jim Rooney. If you've heard my debut record, I Know (1987), you will be familiar with 9 out of the 10 songs here but the versions are distinctly different, with some excellent players such as Stuart Duncan, Dave Pomeroy and Kenny Malone. Shawn Colvin and Lucy Kaplansky came down for these sessions as well. We had to bake the multitrack tapes in order to transfer the tracks to a digital form and then did a new mix of each song. The working title is Before Beginning. I will let you know when it is available. I am still sorry about the recent passing of Mr. B.B. King. In real life he was never wrong. The people who designed this poster did a really nice job. It's from a few years back, in Durham, NC. While the northeast US has borne a beast of a winter, we in Minnesota have had to deal with some normal sub-zero temperatures but not a lot of snow. So far we have had it pretty easy but March is known to be a very snowy month so I cannot yet claim this to be a mild winter. (My wife says that I'm officially a Minnesotan starting off this newsletter talking about the weather). My indoor interests have me geeking out making, breaking and rebuilding my computers for audio recording. It's an oddly enjoyable form of trouble. I am now ready and looking forward to being in the middle of a song. It might be my favorite place to be. Thank you for the great response to my last email mentioning my CDs as holiday gifts. 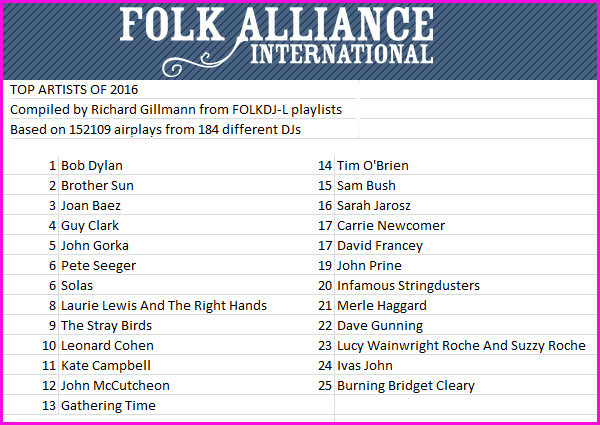 Bright Side of Down was the 3rd most played album on the Folk DJ List for all of last year I am happy to report. 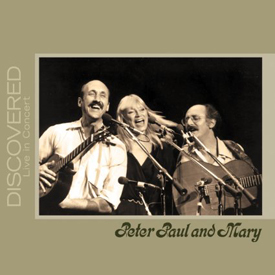 Also, late last Fall I found out that one of my songs, Semper Fi, was on Peter, Paul and Mary's new live CD Discovered: Live In Concert. I had heard that Mary sang the song in their live shows but I never heard her do it and didn't know that there was a recording. I am thrilled to have one of my songs on a Peter, Paul and Mary record. I am really pleased with her rendition as it was so true to the spirit of the song. I wish she were still here so that I could thank her. I've already played in Northern California, Iowa, Arizona, Michigan, Wisconsin and Minnesota so far this year with the next bunch of shows listed below. The last 2 shows were especially fun with my friends Michael Johnson and Cheryl Wheeler. 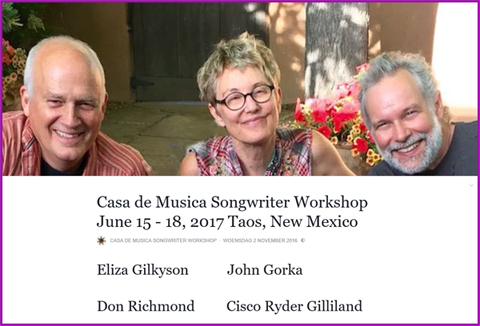 Also, I will be taking part in Eliza Gilkyson's Casa De Musica songwriting workshop for the first time in Taos, NM June 11-14. Here is a link for more information about that. The shows for the next couple months are listed below. I'm bouncing around the country quite a bit! 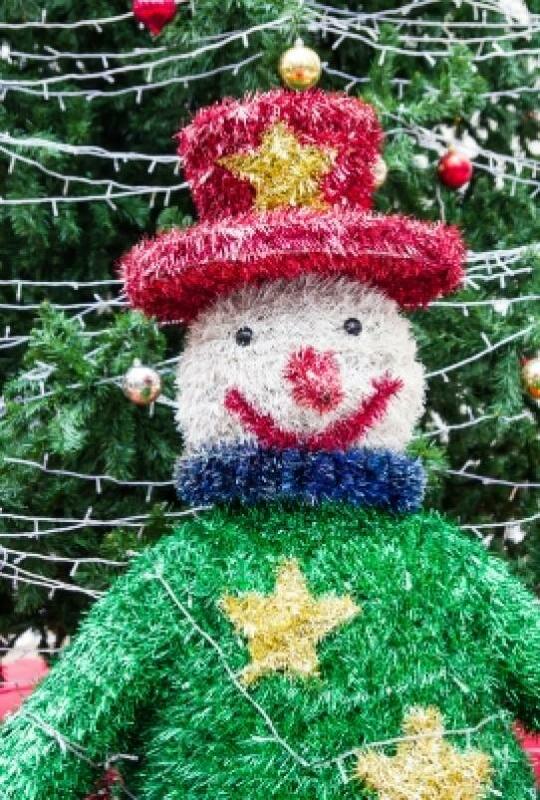 Have fun out there if you can wherever you are and wherever you go. . This is a note to say thank you for your interest in my music. Thanks to those who came to the shows, bought physical cds, downloads and also to the streamers. Thank you for listening. Thank you all. If you would like to purchase cds from my website as holiday gifts, I will sign every last one of them. I am happy to report my newest, Bright Side of Down is turning up on lists of favorite cds of the year, . If you order the cds by Monday night I should be able to get them in the mail on Tuesday, Dec. 16. I send them out USPS 1st Class Mail. Hello to You, I hope this note finds you well. 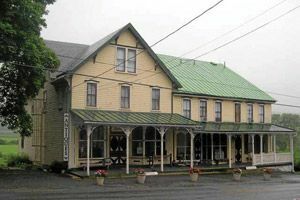 It looks like a busy Fall travel season ahead beginning this week in Ontario, Canada at The Registry Theatre in Kitchener on Friday, next week in Maryland , PA and NJ. I'm also looking forward to working on a new batch of songs this Fall. I've got bits and pieces of them, fragments that won't seem to leave me alone, which is something I've learned to pay attention to. Lately I've been challenging myself to write songs in different time signatures, like 5/4 time, so I've been counting to five over and over and over again in different tempos. It's fun to experiment, we'll see how it goes. I want to take a moment here to congratulate Eric Peltoniemi, president of Red House Records, for being recognized with a Lifetime Achievement Award by the Folk Alliance Midwest. 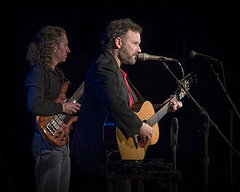 In addition to being an artist in his own right, Eric has made a great contribution to the world of folk and acoustic music through his longtime association with Red House Records. In the past few weeks my travels have taken me through drought-stricken areas of California with temperatures of 109 degrees, and along northern Minnesota roads with signs warning of sled-dog crossings and snow in the forecast. Sometimes this life is a study in extremes. At the moment here in Minnesota rain is falling and there is color in the trees. Thank you for listening. I think this one is sold out! 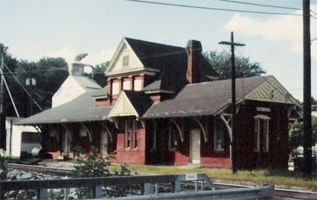 Kennett Square is the mushroom capital of the world. .. performing with the incomparable Cheryl Wheeler. ..a benefit for John Jennings, with many amazing artists, including Mary Chapin Carpenter. And hopes he's coming to a town near you. Though it's technically still summer and the humidity is high, it's starting to feel more like fall here, with the deer returning to their winter gray. on a version of one of my favorite Stan Rogers songs, "Harris and the Mare." It's funny that Dirk would bring up a song that I requested Stan sing at a show in December 1980, on the first night I met him. Projects this summer have included creating a studio version of "Give us Back our Water," which was written in response to the chemical spill in Charleston, West Viriginia that contaminated the drinking water. 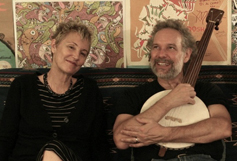 Eliza Gilkyson sang with me on the track, recording from her studio in Austin. 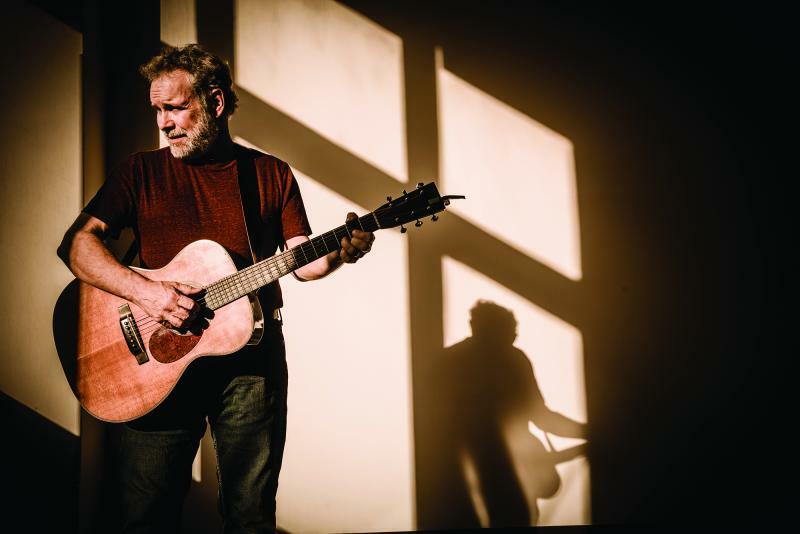 The song has since become part of a larger recording project with many other artists focused on issues related to water, featuring Kathy Mattea and Tim O'Brien to name a few. I'm glad to be part of it. As always, I'm writing new songs and preparing songs old and new for future recordings. All for now, I'm off to New York City for an all-acoustic show at The Rubin Museum. (This means no sound system). I will also be coming to Texas in November. 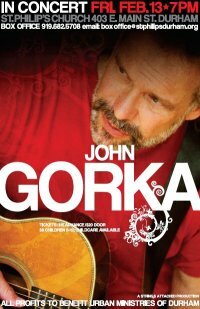 Please see johngorka.com/tour-dates for a more complete list of shows.